Only 1 opportunity remains! 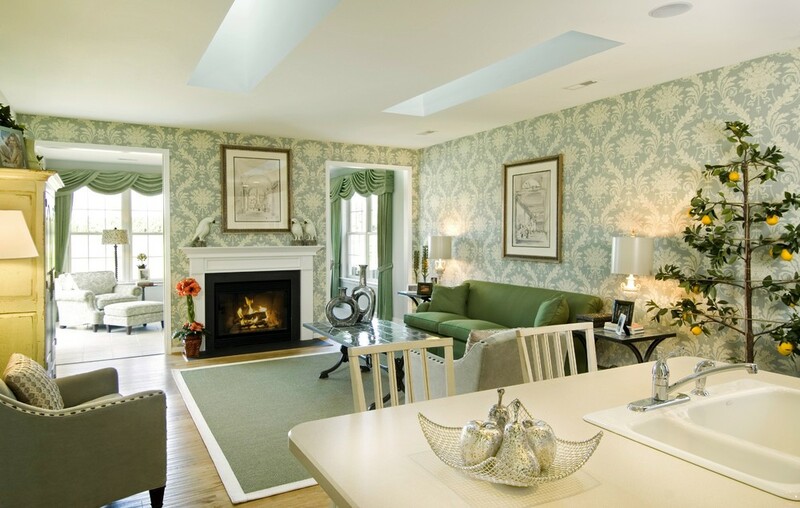 Seskinore is located in a picturesque setting in Dover, DE, offering open space and a cul-de-sac street. At Seskinore the snow removal, lawn care and exterior maintenance is performed for you! So savor your time entertaining your friends and family and enjoying your new Wilkinson home! Customize this home with your choice of selections and options! *Homesites subject to certain model types. See sales manager for details.